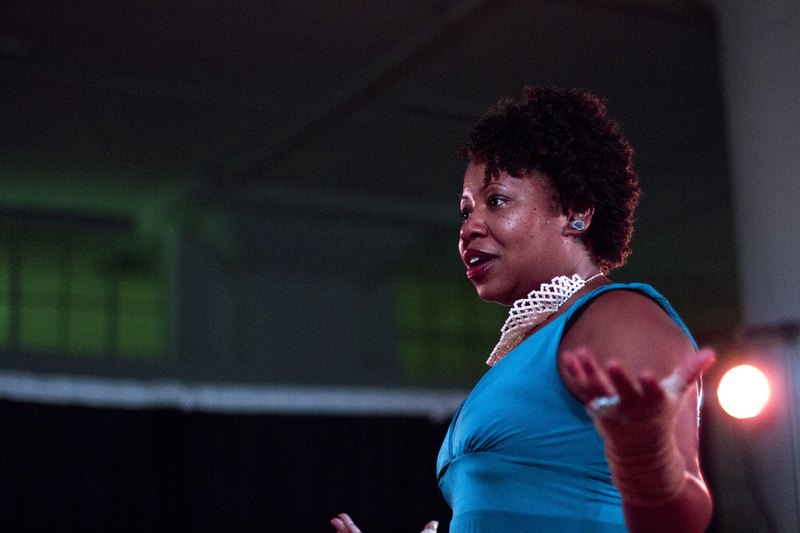 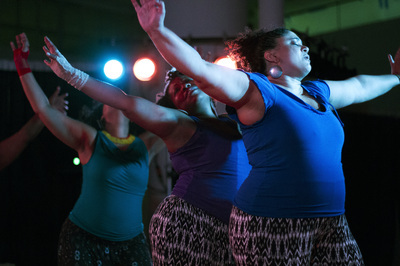 An Afro-diasporic, creative, collaborative community centered on feminist and fringe sensibilities. 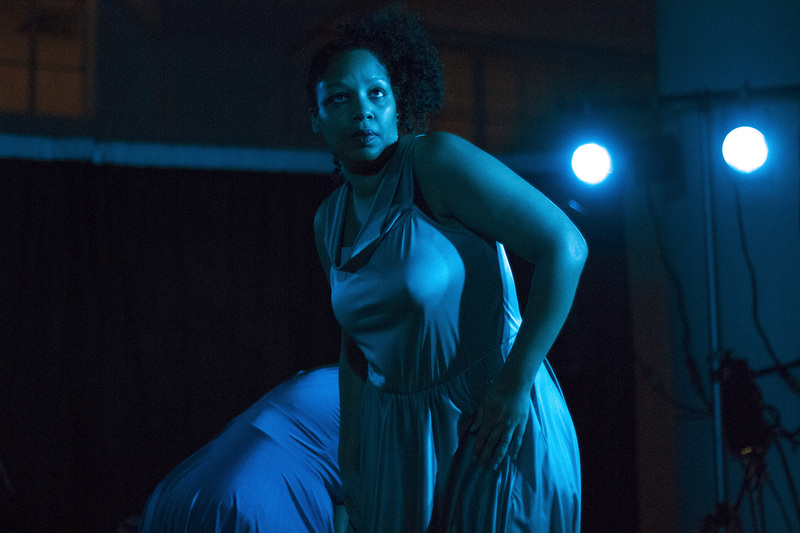 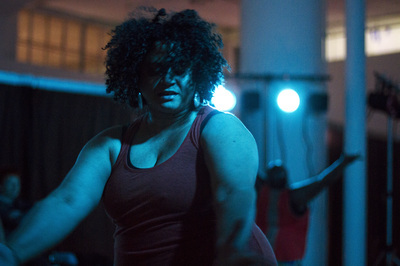 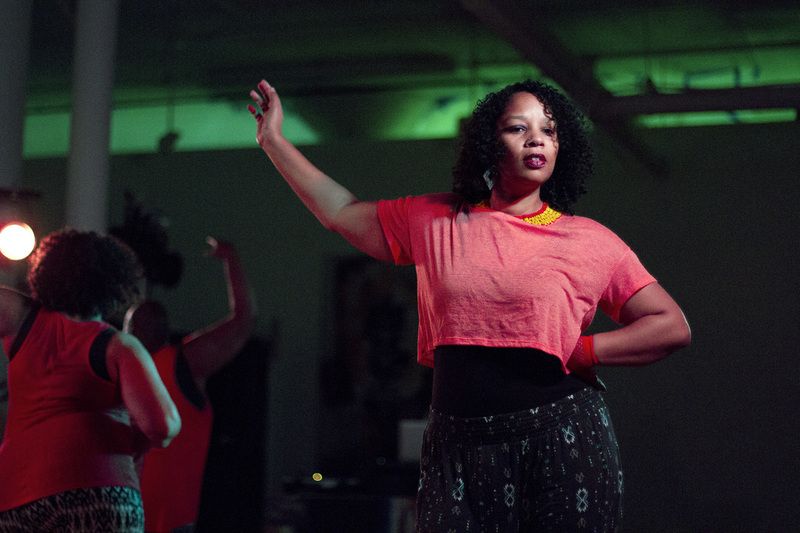 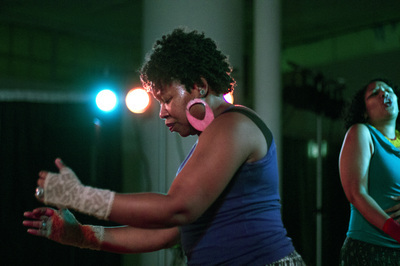 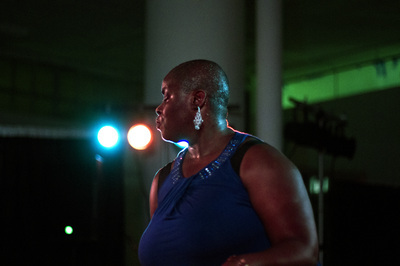 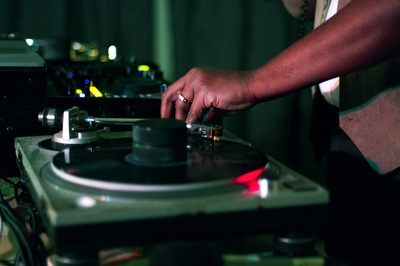 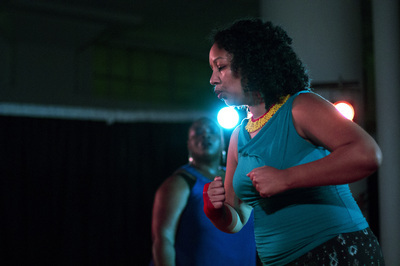 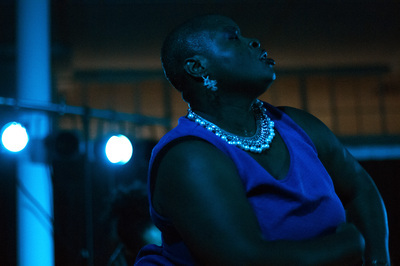 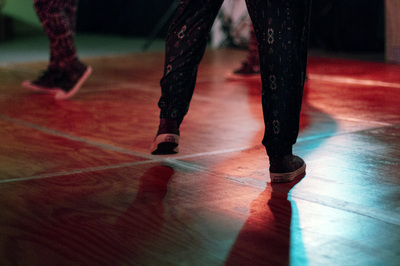 From Oct. 3rd through 12th, 2014, Honey Pot Performance premiered their tribute to the history of House Music and Black Social Culture in Chicago - Juke Cry Hand Clap. 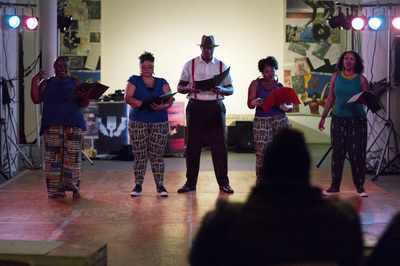  ​​On The Real Film was there with photo & video to document the performances, as well as the various workshops and free public programming that HPP provided.